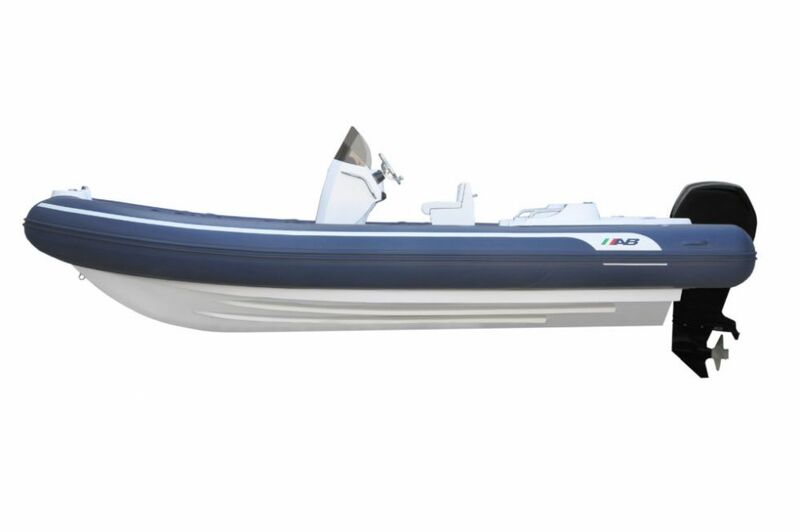 The new 6.5 meters AB Oceanus 21 VST appeared to show its imposing style, design and performance. 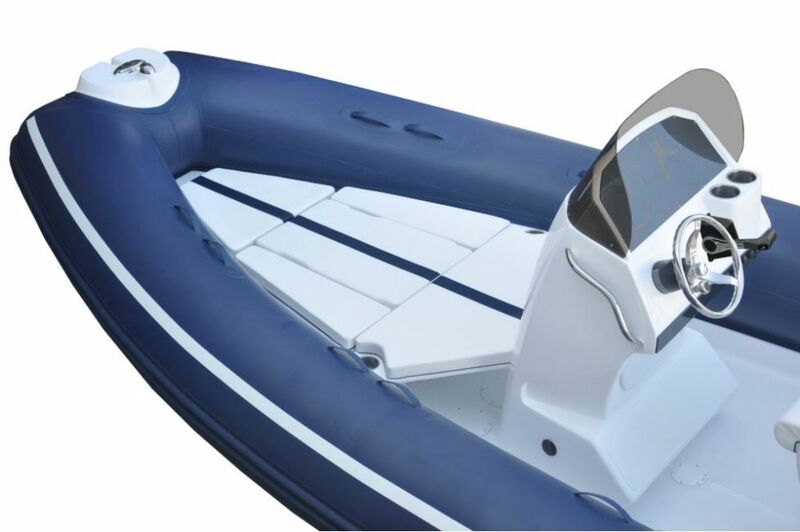 With ample spaces, it offers the best payload, person capacity and range in the market. 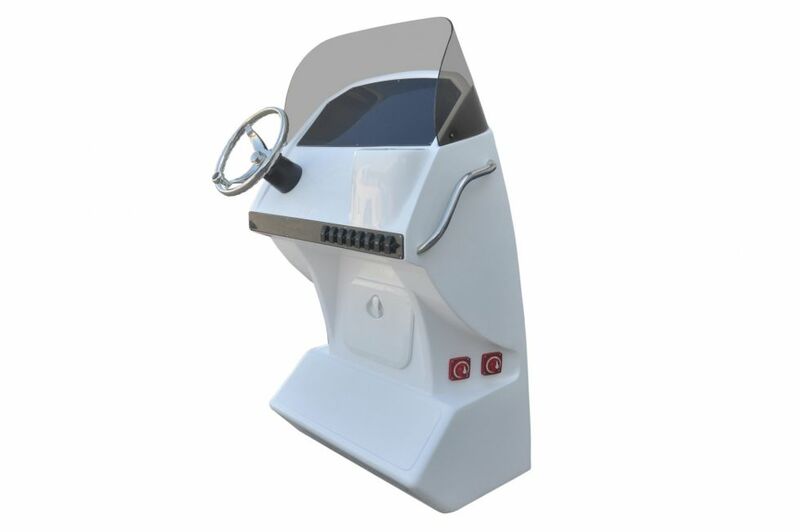 Its new modern console and comfortable seats offer an ergonomic and safe ride. 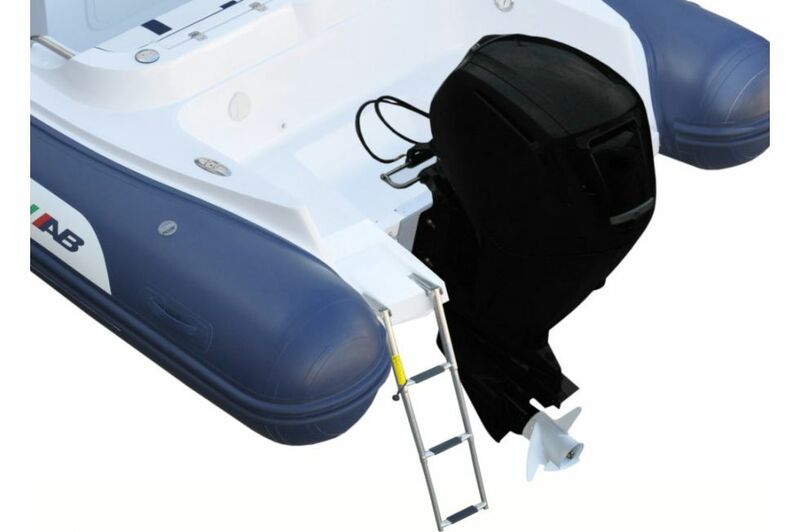 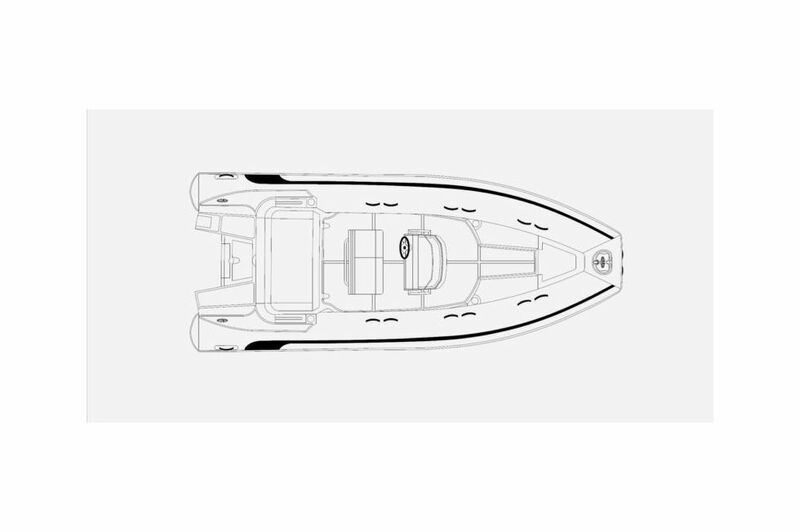 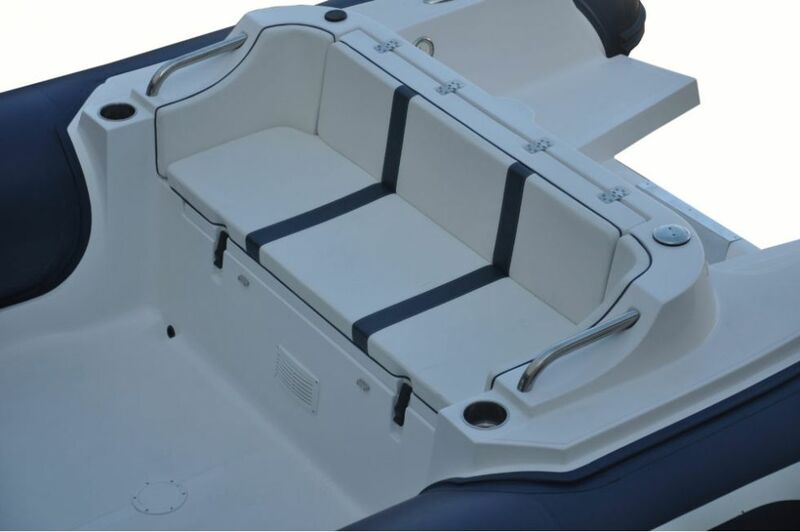 Its features and ample social area will deliver the greatest boating experience. 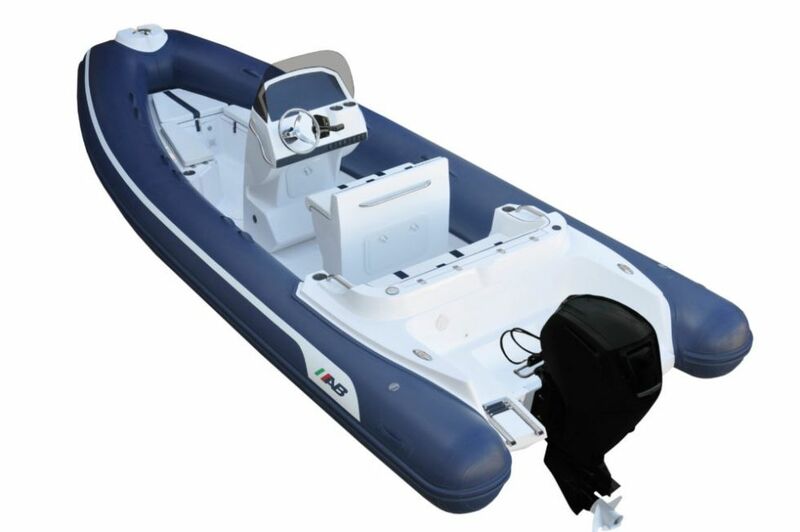 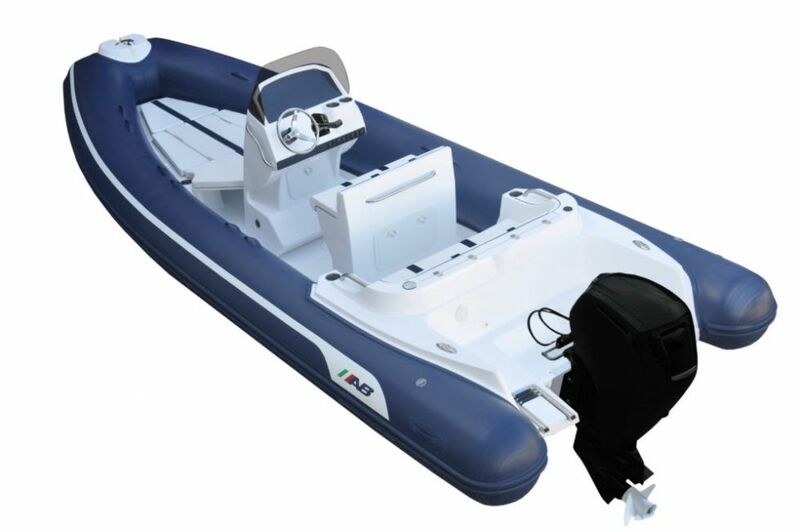 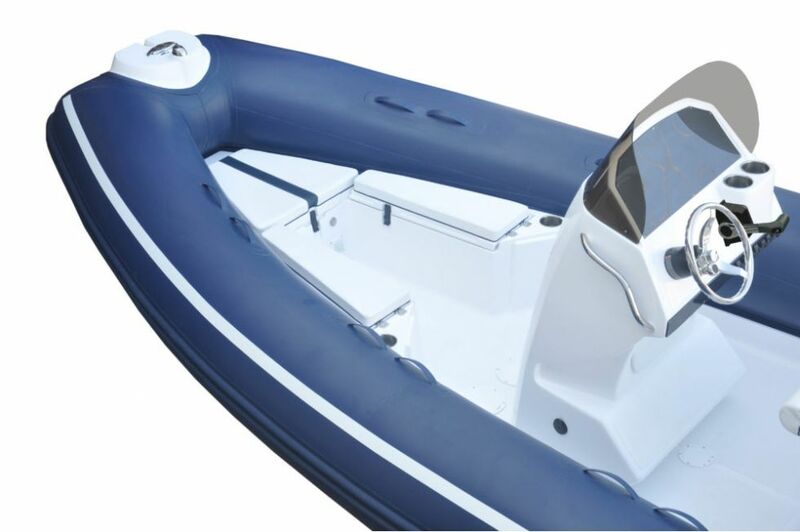 Worthy of being desired by the most stringent boaters, the AB Oceanus 21VST arrived to stay.